Arizona is a popular destination during the winter time with our low temps of 60 degrees. Some of these travelers get here by RV to enjoy this cold and dangerous weather that Arizona gets to experience from October through March. But, during these travelers pleasant stay they sometimes experience spills or even worse there beloved pet will have an accident. If either of those situations happen Sunrise Chem-Dry can fix your carpet or upholstery needs. 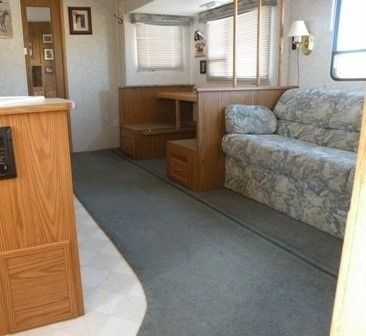 Sunrise Chem-Drys is perfect for RV’s with our low moisture cleaning process. 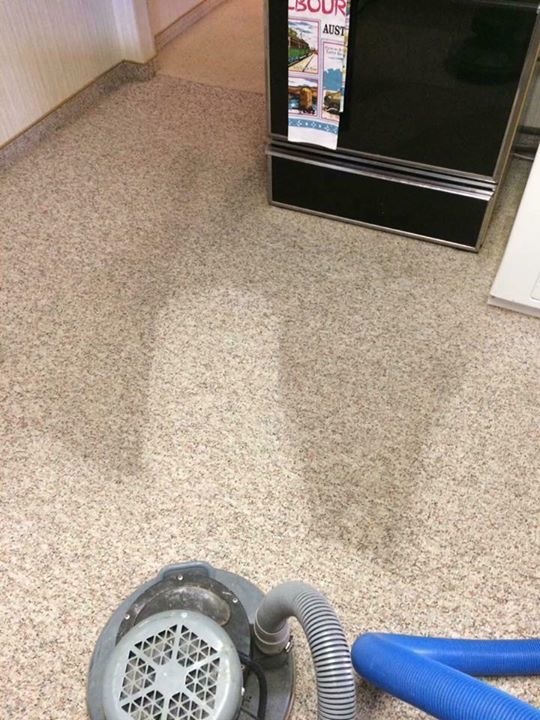 We use 70-80% less water then typical steam cleaners. For RV’s this is extremely important b/c if you go to deep with water you can damage important components in the RV. 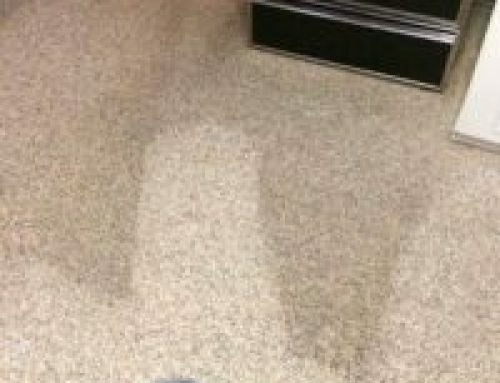 An additional benefit is that the carpet dries in 1-2 hours instead of 6-12 hours that are typical to steam cleaners. 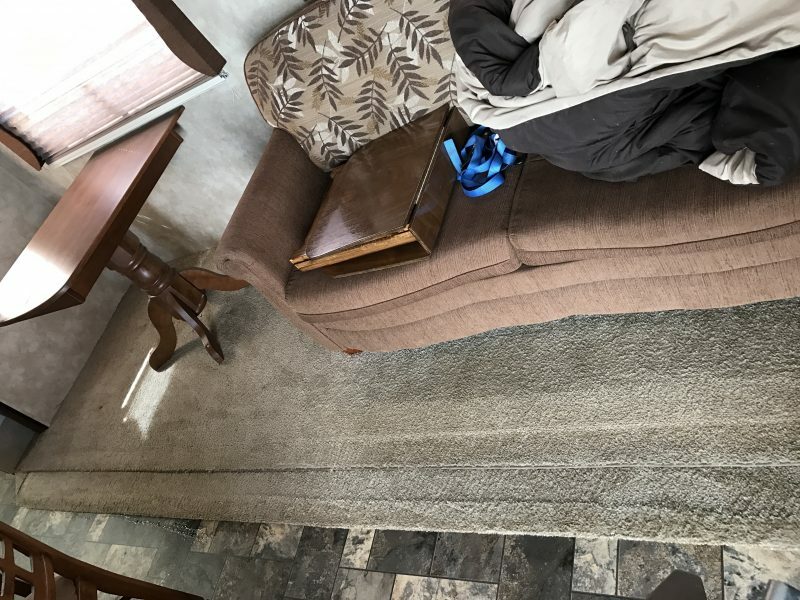 If you are staying here during the winter time or getting ready to leave for the summer time its always recommend to regularly clean your RV upholster or carpet. 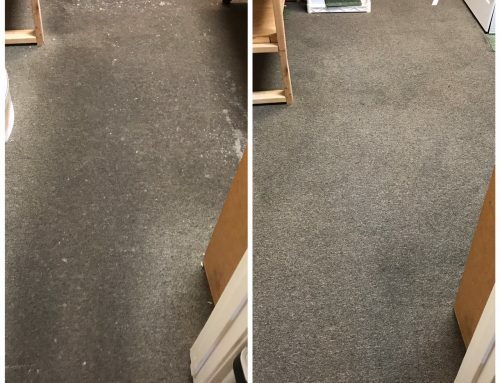 This will maintain your carpet and upholstery for future trips and increase your air quality in your RV. 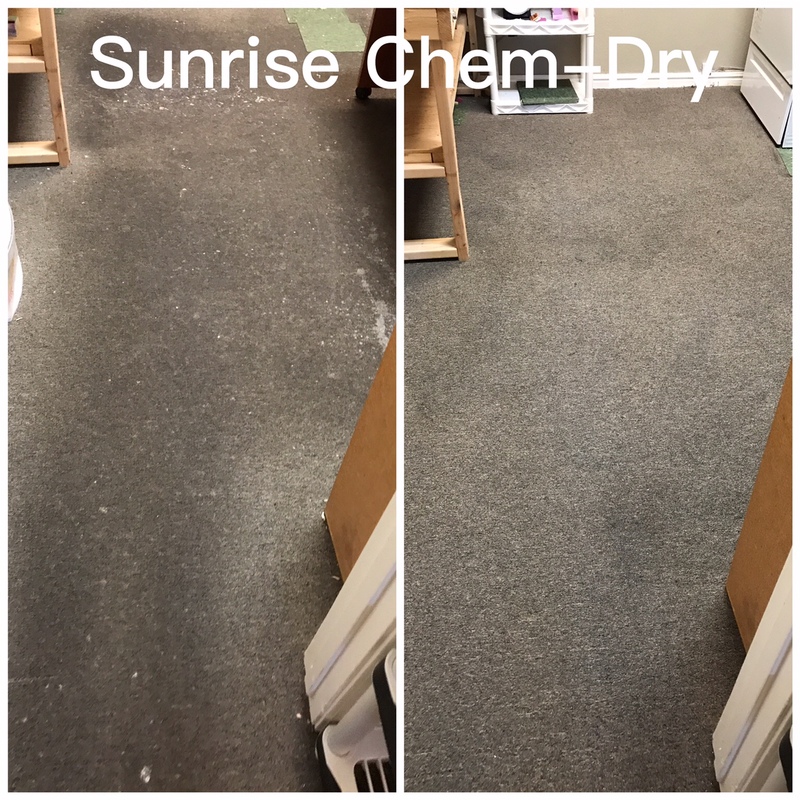 So if you are interested in getting your RV carpet cleaning or upholstery check out Sunrise Chem-Dry. 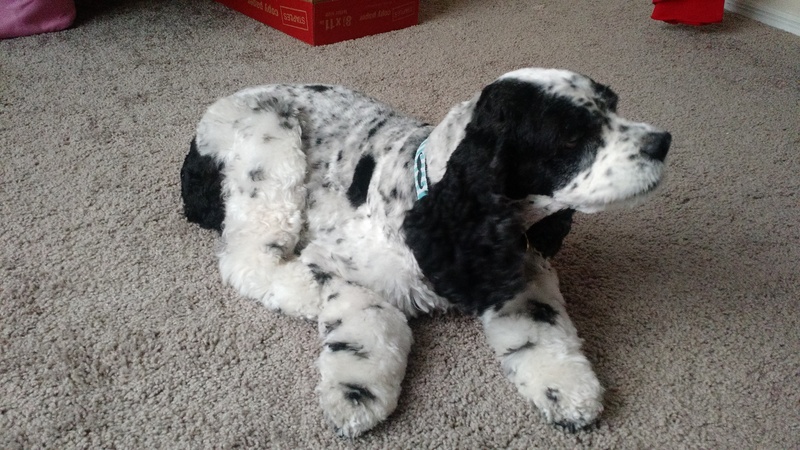 Carpet Cleaning Glendale Arizona and upholstery cleaning is our specialty. 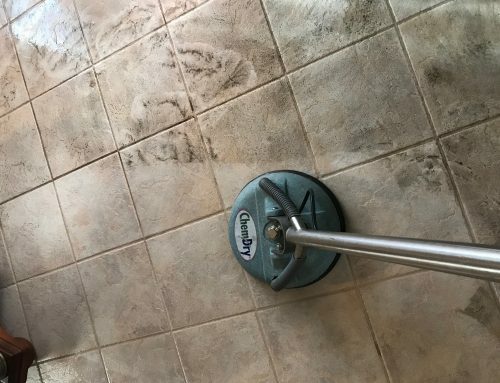 We love making carpet and upholstery look new and do it all with our green certified cleaning solution. 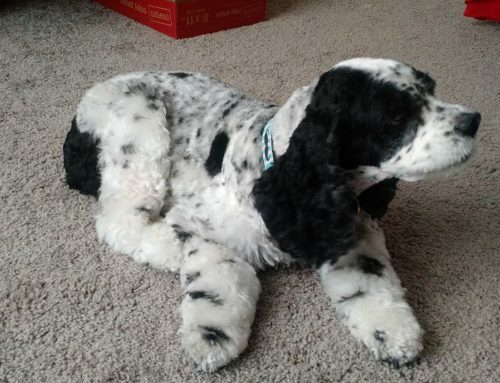 Why Does Dog Urine Stain Carpet?